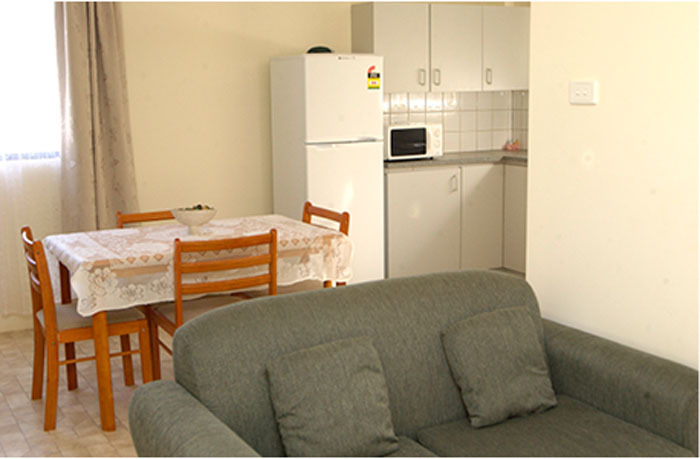 At Weslan Accommodation it is our priority to make your stay comfortable and enjoyable. 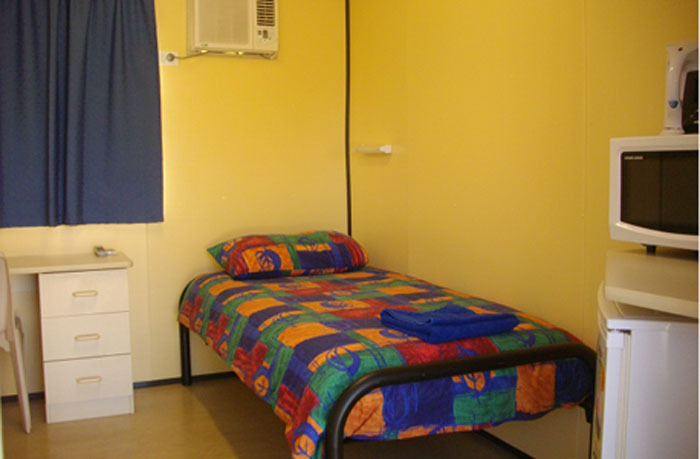 We cater for short and long term accommodation needs from fully furnished private apartments to rooms with ensuites. 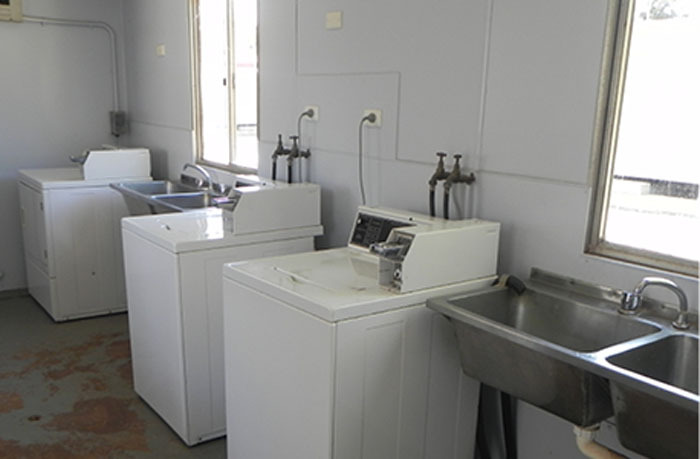 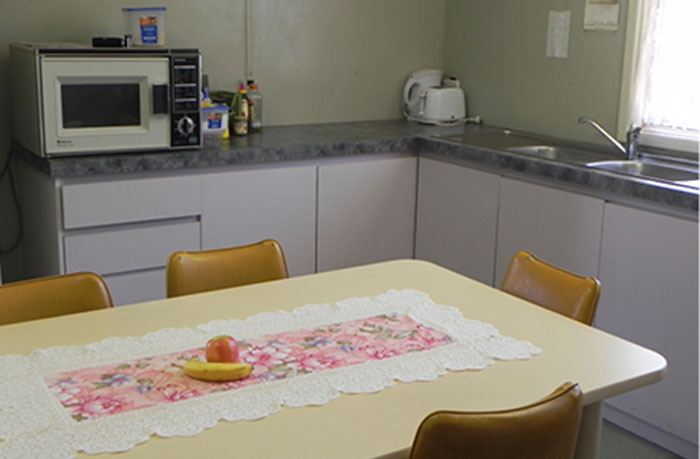 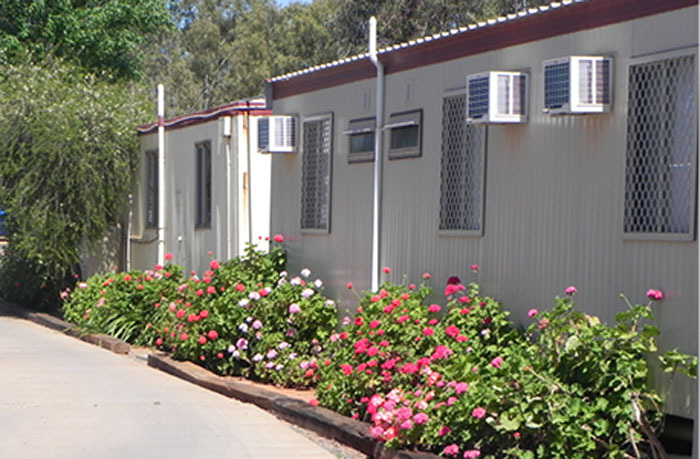 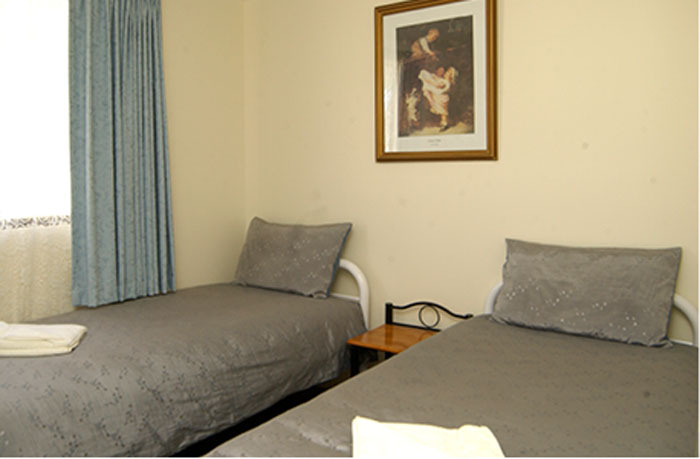 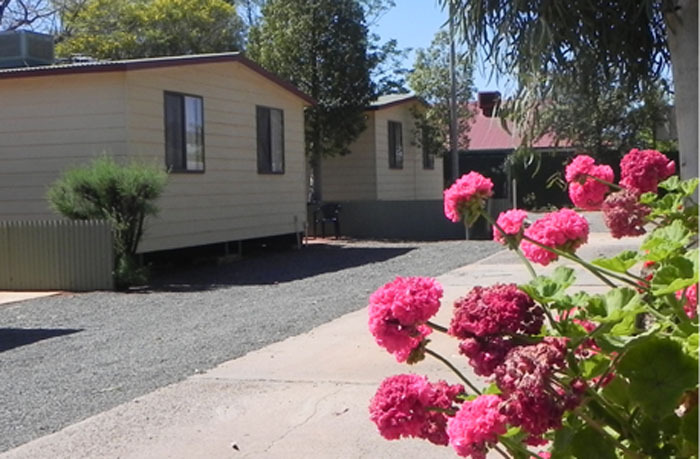 At very affordable prices, our single rooms suit company accommodation whilst our two bedroom units cater for the new family transitioning to Kalgoorlie, or holiday makers. 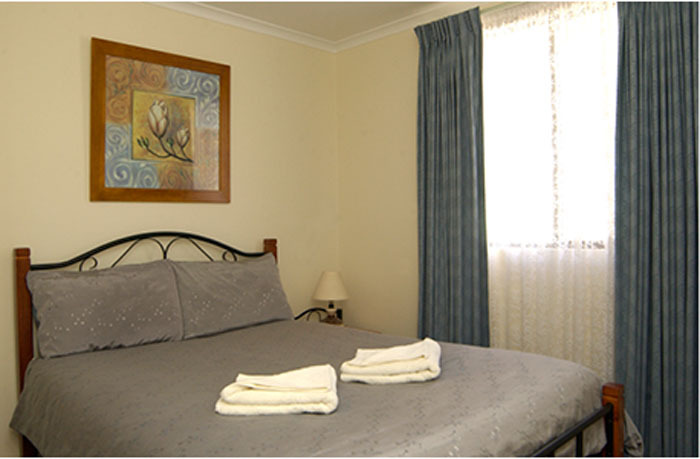 Browse through our website and contact Diane for more details or booking enquiries.